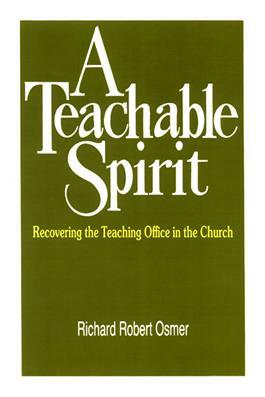 Richard Robert Osmer provides a strong understanding of the teaching office, which is a part of Reformation heritage. He discusses why the teaching office is important in mainline churches. This book in unique because it includes seminaries, representative bodies, theologians, and church leaders as part of the teaching office.